"shadow D'don is a Nigerian artist. he was born in ibadan Nigeria. he grew up in in Ibadan and moved to Lagos at the age of 4. shadow had always loved music right from a young age listening to music from his parent starch of records. at the age of 10 he started listening to rap music from his cousins and people around him. he mostly listened to 2pac. then he started to write his own rap and make melody to instrumentals of song he used to here, from there he started making his own songs. as time went by he meet a producer named ace kid who is now his major producer. He has doped a mix tape called 'mark ma words' which did reli well on the streets. 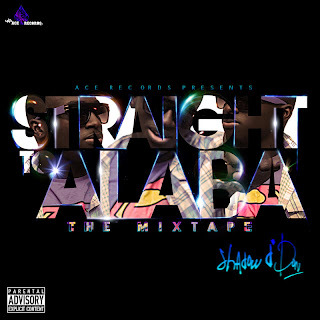 he his curently now signed to ace records and his working on another mixtape called 'straight to alaba' which will be droping soon. The aim of his music is to inspire people to do things the thought the couldn't do and hopefully to have a movement of true, real and good music that come from different individuals.